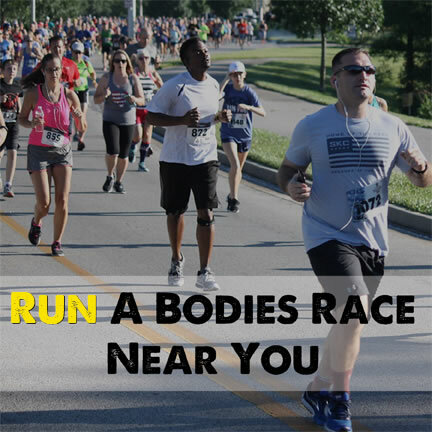 Bodies Race Company is on a mission to make a healthy impact in as many communities as we can! 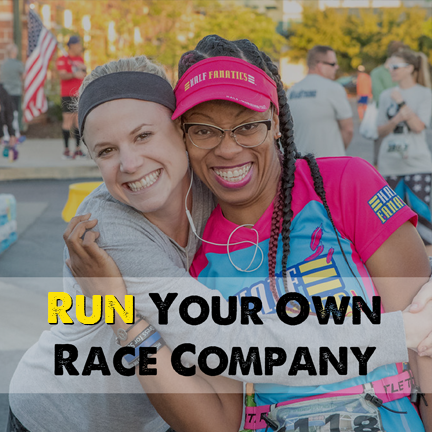 Come run with us and find out why we’re different! Bodies Race Company events are known for being fun! Great apparel, finisher medals for all and always a family-friendly atmosphere! We also encourage all fitness levels because we’re all friends here! We are not just timers. 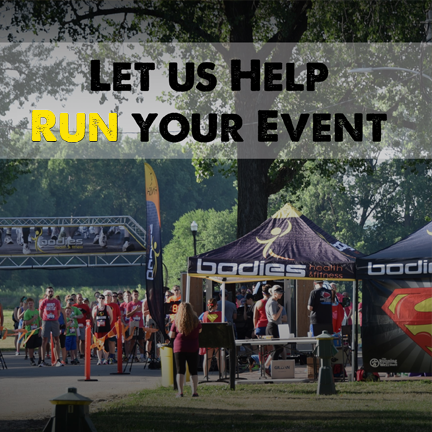 We know events, we know runners, we know how to help you take your event to the next level. Everything from event timing to printing shirts, we can help with everything you need! Want a rewarding part-time position that compliments your healthy lifestyle? Maybe you are passionate about making a difference in your community. Maybe you are the perfect fit for our franchise family! Looking for a rewarding part-time job that compliments your existing healthy lifestyle? Maybe you own a local gym or another health-related small business and you are interested in expanding. This might very well be the perfect match for you! We are a family-oriented franchise that believes in making a healthy impact on our community. If this sounds like you then we’d love to hear from you!